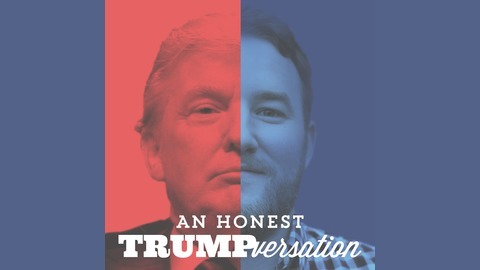 An Honest Trumpversation is the political podcast series for the rest of us. Follow along with host Carl Wilson as he tries to make sense of the upcoming election, understand the other side, and answer once and for all, could I really vote for Donald Trump? Leave the yelling, spin, and bias behind and take a fun, straightforward look at the candidates (including Hillary Clinton, Gary Johnson, and Jill Stein), issues, big questions, and ourselves. 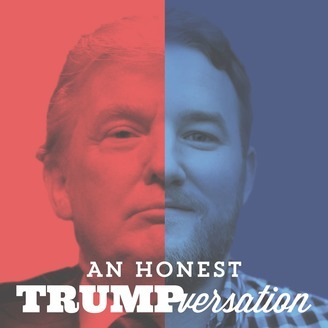 Whether you're a Republican, Democrat, something else, or you've been avoiding all things political at all costs, this podcast is for you.